How do PR and Journalism match? Tillmanns visual:communication's activities go beyond PR. By using pure journalistic methods and by adhering to journalistic ethics, we can ensure a much broader audience. 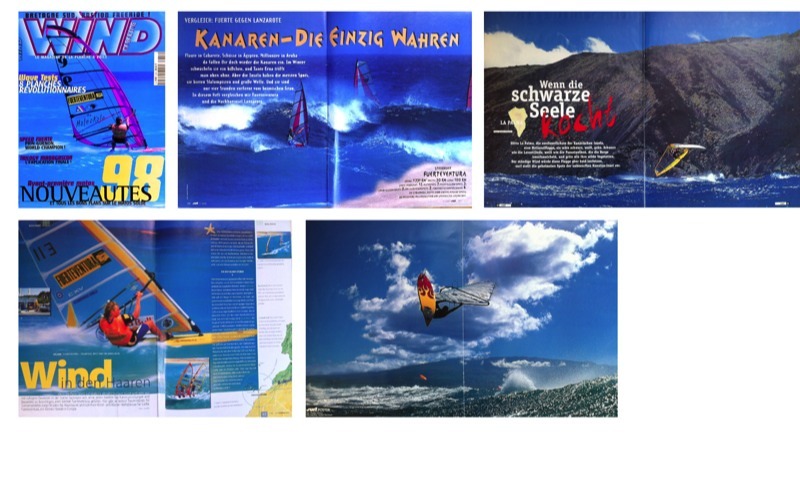 Tillmanns visual:communication's list of clients includes sports associations such the PWA (Professional Windsurfers Association), the KSP (Kite Surf Pro Tour), or the ISAF Nations Cup (Sailing), sports event organizers, TV broadcasters and news agencies. Tillmanns visual:communication takes care of all media needs. This includes the design of printed materials, website design, as well as ensuring media coverage via photography, press releases and TV news reels. Tillmanns visual:communication operates a highly sophisticated media server for distribution purposes and we are able to trigger satellite transmissions remotely from any point on the earth. The excellent contacts to broadcasters and agencies make our work very valuable for sports events and associations in need of top notch journalism and huge viewer numbers. Audiences between 5 and 160 million viewers have been achieved per project. Tillmanns visual:communication has over 15 years of experience in the field of internet publishing. 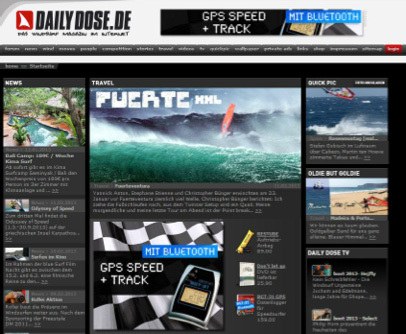 Christian Tillmanns is the founder of internet magazines such as the very successful German online windsurfing magazine dailydose.de that was established in 1998 and is currently marketed through Ströer interactive. We produce ready-to-publish content for all media genres including text and/or photography and/or multimedia elements (video / sound).